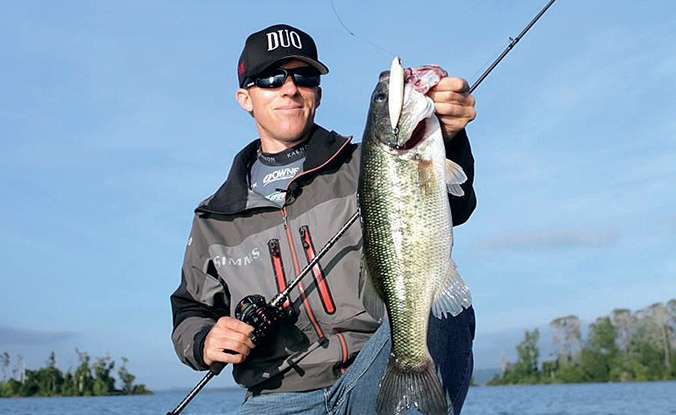 What you like about DUO lures: I respect and admire DUO’s unwavering commitment to producing the highest quality lures available. When did you start fishing: I started fishing at age 6. My dad took my brother and I trout fishing around the local San Diego lakes.